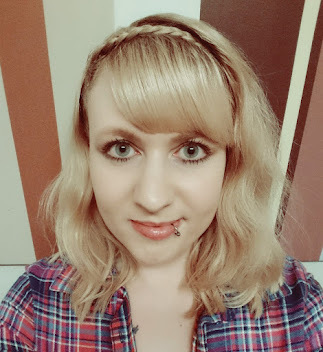 I've been swamped over the last month, setting myself up as freelancer and finishing off my studies in Creative Writing and Proofreading and Editing. 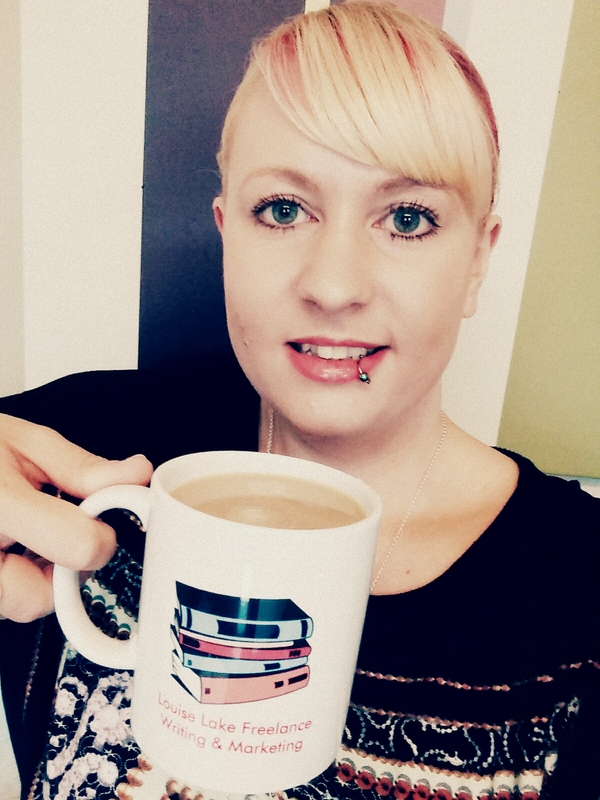 Shortly, I'll have a website with all of the services I offer, but until then here's my favourite freelancer picture. 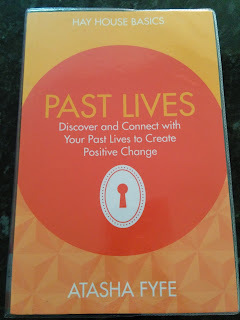 As my curiosity of Past-Life Regression has deepened, I decided to undertake a course on Past-Life Regression Therapy. I found it extremely interesting, which led me to further reading on the subject. 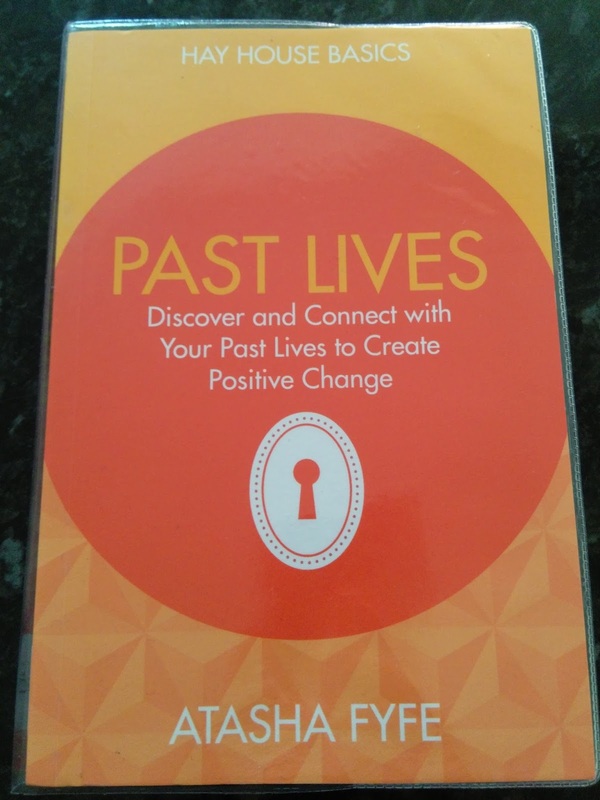 I recently borrowed a book from my local library (pictured below) called 'Past Lives Discover and Connect with your Past Lives to Create Positive Change' by Atasha Fyfe. This book greatly peaked my interest. It is full of informative information, answering all of my questions about past-lives. Most of the chapters also include an excerise, in order to delve deeper into your own past-lives. The book also includes real-life accounts and examples of people who have discovered the knowledge of their former lives. Whether you believe in reincarnation or you're a full blown skeptic, this is a great book, a definite five star read. Next time, I will share some more work from the first book of my new fantasy series - The Warlock, until then.